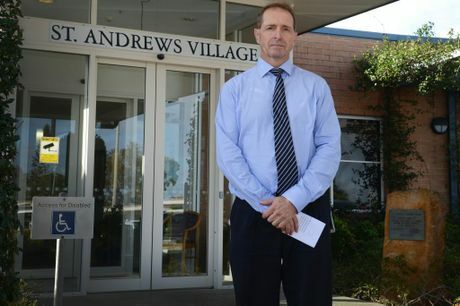 UPDATE THURSDAY 10am: THE daughter of one of the murdered residents at St Andrews Nursing Home Ballina has spoken out. Marie Darragh's daughter, Charli Darragh, told the ABC her mother had lived at the home for three years. "Mum was a tiny little gentle (lady), wouldn't hurt a fly, but loved a laugh, loved a joke and was healthy," Ms Darragh said. "I was going to go down and get her on Mother's Day but she was gone on Mother's Day, she went the day before." Ms Darragh has used The Northern Star's Facebook page to thank those who have passed on their condolences to the family. "I would just like to say thank (you) to everyone that have left messages on here, phonecalls & messages on my Facebook page," she wrote. She also hit back at those who suggested her mother had been euthanised, and also said a third woman had been assaulted on the same night Mrs Darragh and Mrs Spencer died. "Trust me it was NOT euthanasia," she wrote. "Someone did this to MY MUMMA & the other lady & almost to a 3rd lady." 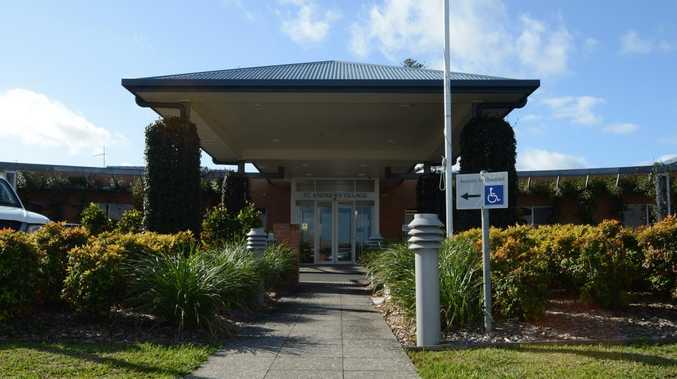 ORIGINAL WEDNESDAY 7pm: HOMICIDE Squad detectives have confirmed the deaths of two women at Ballina's St Andrews Nursing Home last month are being treated as a double murder. On May 10, nursing home staff called police and paramedics after finding the two women, Isobella Spencer, 77, and Marie Darragh, 82, unconscious in their beds. 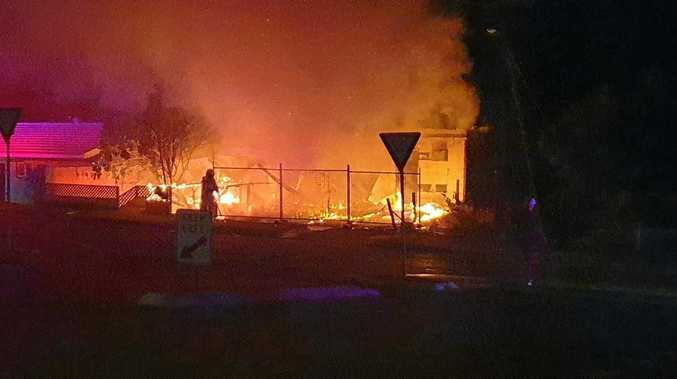 To investigate the deaths police launched strike force Odimi, comprised of Sydney homicide squad detectives and Richmond Local Area Command police. Homicide Squad Commander Mick Willing said the suspicious deaths of the women were being treated as murders. "Given the circumstances that presented to us, two elderly females on the same night at the same location, obviously that rouses suspicions in police minds," he said. "We are fairly confident we know what has happened but we are awaiting the results of further forensic testing before we can be 100% sure." Detective Superintendent Willing said investigations had focused on nursing home staff who worked on the night, but detectives were keeping an open mind. "The circumstances would lead us to believe that it may have something to do with the actions of staff that night," he said. Food and environmental factors were ruled out as causes of death by Det Supt Willing, but he said testing was looking into any medications the residents were given. "We can't be sure until the results of those forensic tests come back," he said. "There is nothing to suggest it's linked to the structure or the environment of the nursing home in any way." Det Supt Willing said the nursing home had been very supportive of the police investigation and stressed the deaths were "not linked in any way to deaths in other nursing homes". Steps had been taken to remove any threat or risk to other residents, but he declined to disclose what those steps were. "When family members hear that two women have died under suspicious circumstances while in the facility, they are naturally going to worry about the welfare of their own loved ones," he said. "I want to reassure them that we are very confident there is no existing threat at the facility." St Andrew's chief executive Pip Carter said he was very supportive of staff following the two unexpected deaths "at what is a great organisation". Mr Carter said no staff had left or lost their jobs at the nursing home since the incident. If you would like to leave messages of condolences to the women's families please feel free to do so in the comments below.